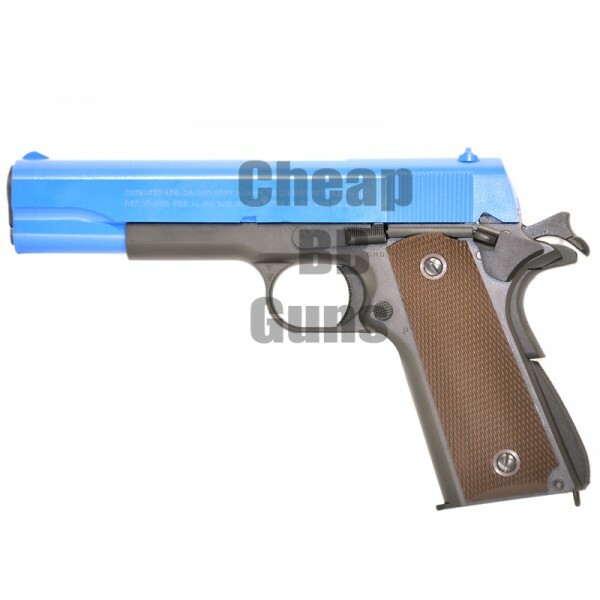 The Tokyo Marui 1911a is a Gas Blow Back Pistol with Semi-Automatic Shooting. The slim textured magazine style gives a unique feel. It has got an innovative hop-up thumb dial located inside the gun.